When I first heard about this service, I was blown away. 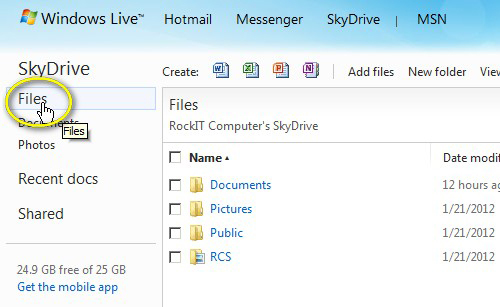 25GB of online storage for FREE. Wait, what? Seriously? Yes, seriously. How do I do it? Well, I'll tell you. 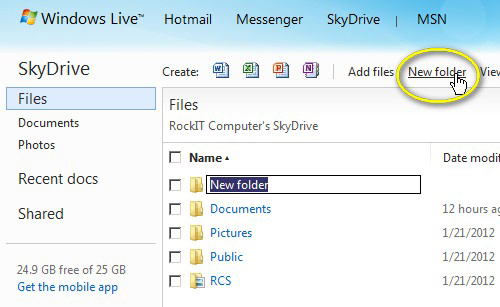 Your files should now appear in your folder! 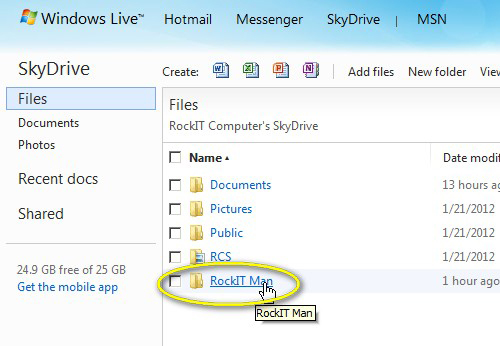 There is one thing that really bothers me about SkyDrive. It doesn't support the uploading of folders. 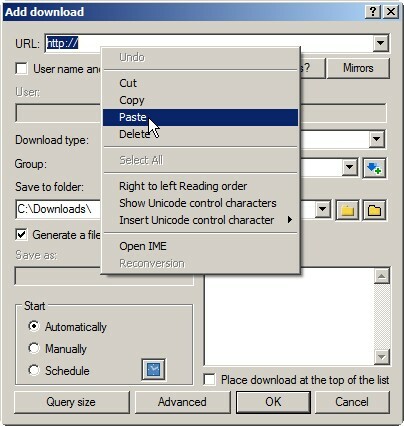 It only supports adding individual files. 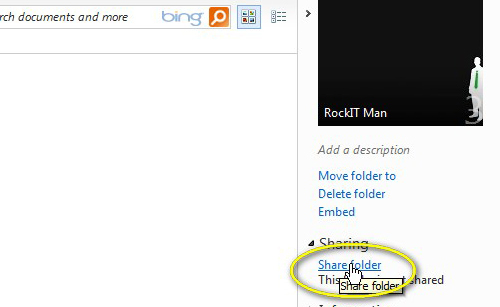 However, there is a workaround that will allow you to upload a folder and all of it's contents. I will show you how it's done in a later post. If you have any questions, feel free to post below. I'll be more than happy to help you! 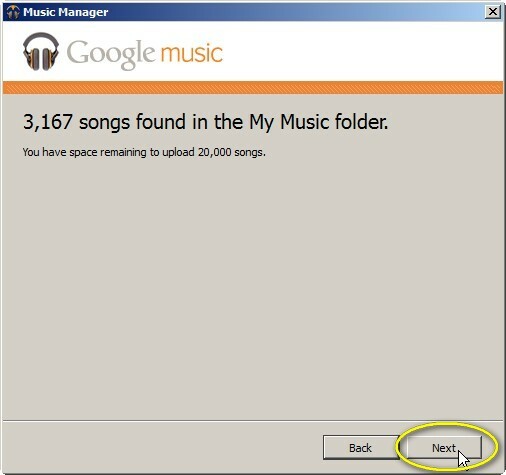 Let's store our music in the cloud! 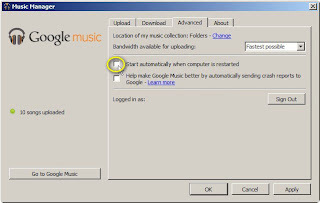 Google Music allows you to upload up to 20,000 songs and access them from anywhere that you have an internet connection. Yes, you can even access it from your mobile device. Best of all, it's FREE! 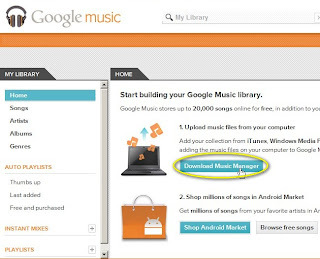 Download and install Music Manager. 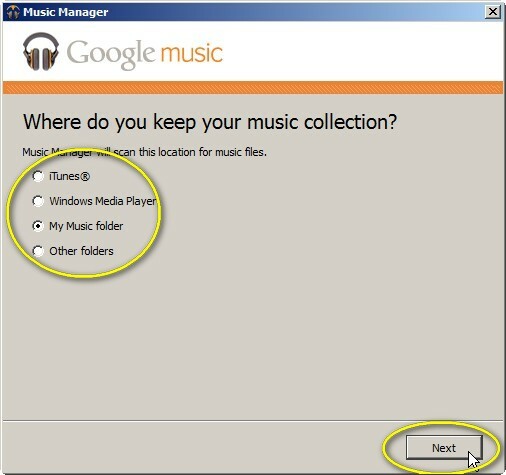 Choose the location where your music files are stored. 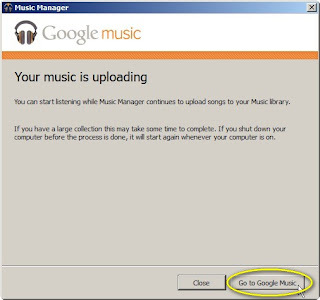 Access Google Music from any computer by going to music.google.com. 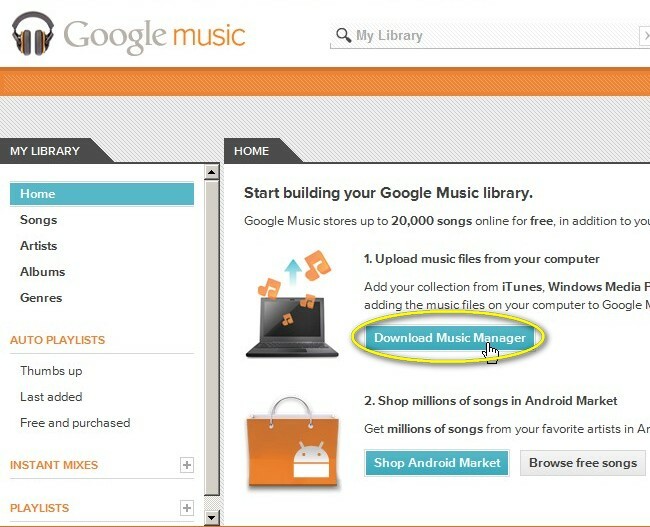 Access Google Music from your mobile device by going to music.google.com or get the Android app. Below, you will see in depth instructions on how to complete the above steps. This tutorial was created in Windows 7, but should translate easily to other operating systems. 1. 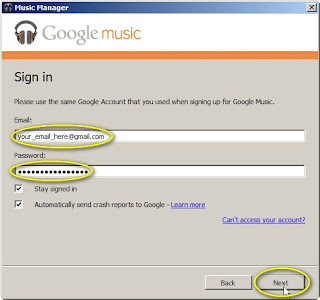 If you haven't already, Sign up for a Gmail account. 2. 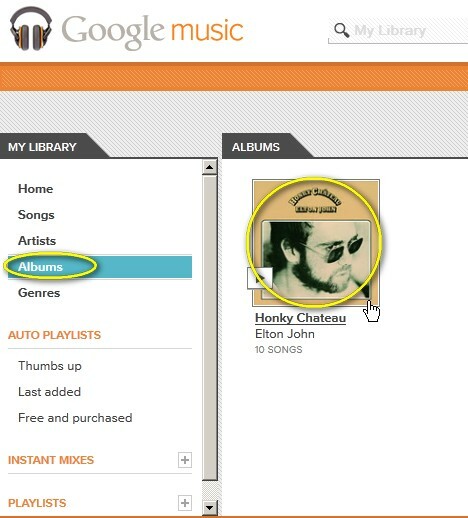 Go to Google Music. 4. 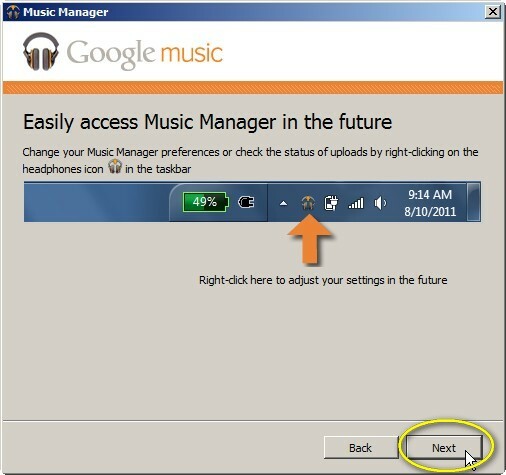 Click the "Download Music Manager" link. 5. 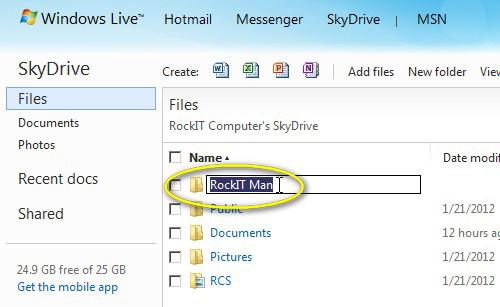 Browse to your downloads folder and run the "musicmanagerinstaller.exe" program. 7. 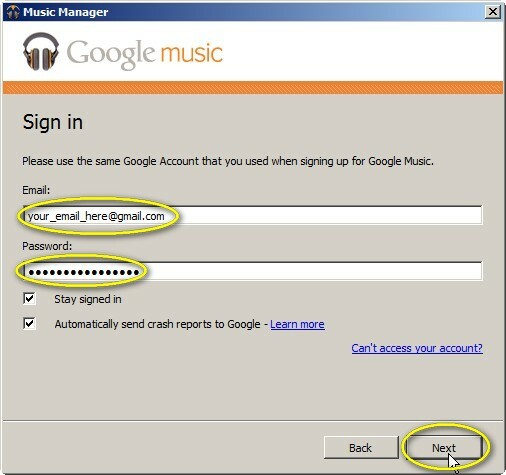 Enter your Gmail address and password then click the "Next" button. note: you can uncheck "Automatically send crash reports to Google" if you wish. 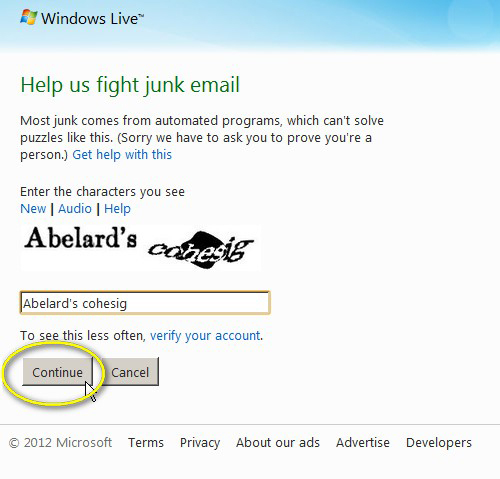 I'll leave it checked to help improve the software. 8. 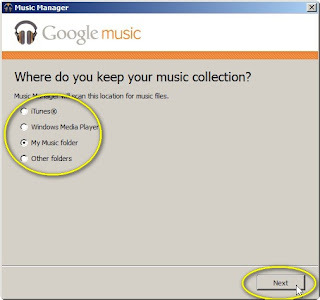 Select the location of your music collection. 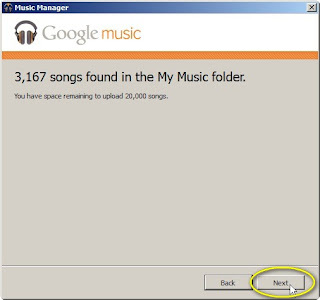 Mine is in the "My Music" folder. 9. Click the "Next" button. 10. 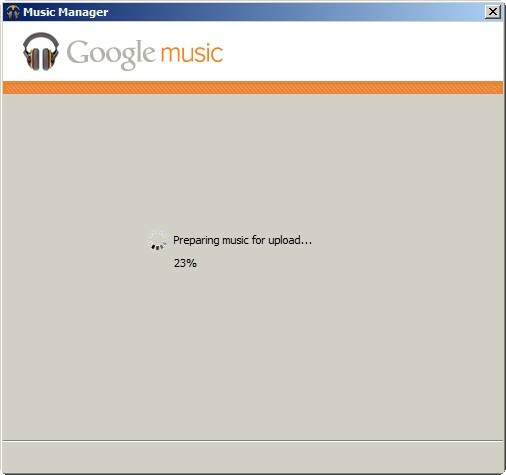 Music Manager will now scan your music folder. Once finished click the "Next" button. 11. 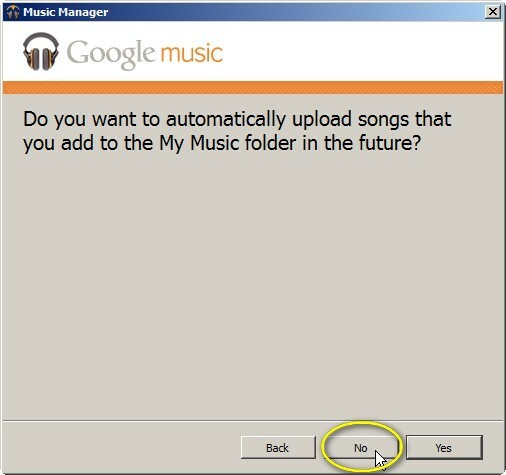 I don't want Music Manager to automatically upload my music, so I selected the "No" button. This is personal preference. 12. 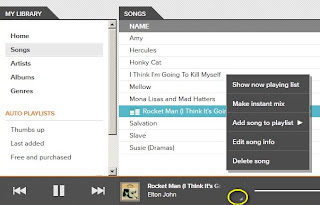 You should now have the Music Manager icon in your system tray. Click the "Next" button. 13. 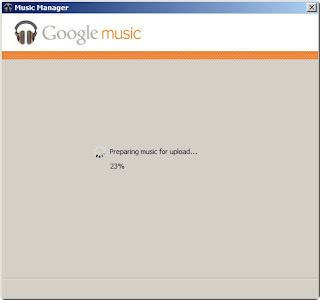 Your Music is now uploading. Depending on how many files you have, this could take a while. Click the "Go to Google Music" button. 1. 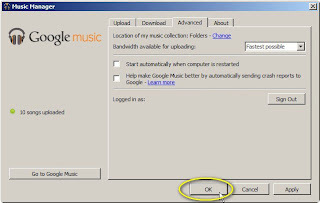 If you didn't click the "Go to Google Music" button in the above step, just type music.google.com into your web browser. 3. 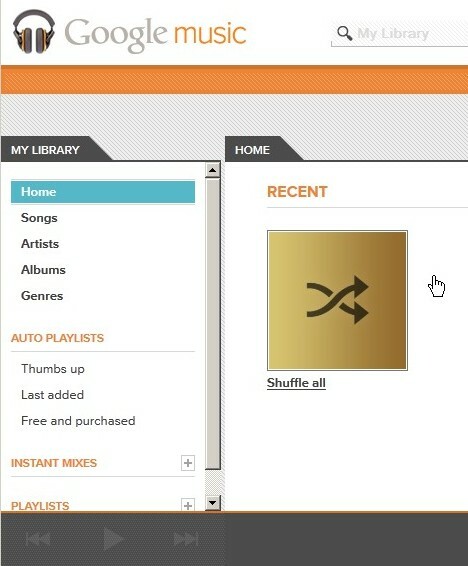 By now a few songs have probably been uploaded. Click on the "Albums" link and then click an album. 4. 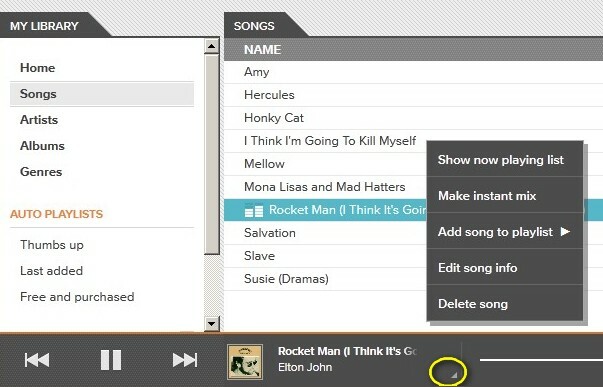 Double click on a song to start playing it. 5. 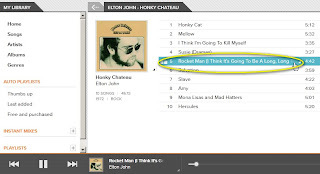 Click the small arrow to access details of the current track or album. 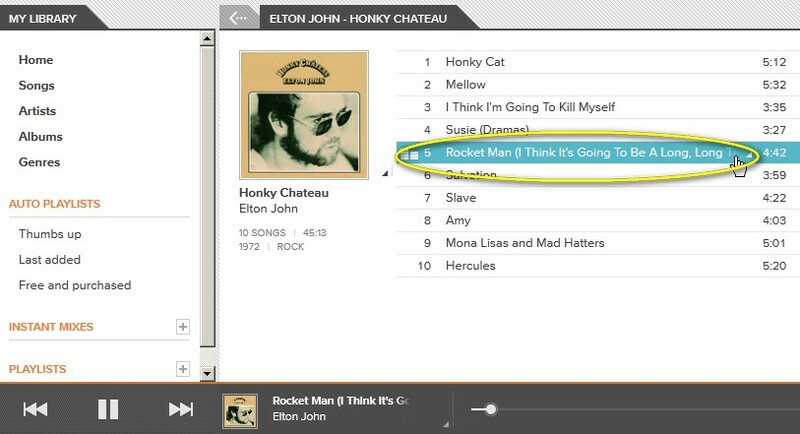 note: Android has an app specifically for Google Music. 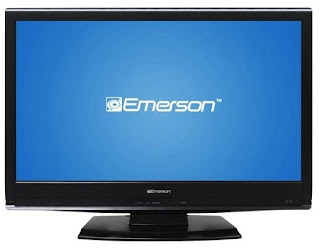 For other devices you have to access it through your web browser. 1. 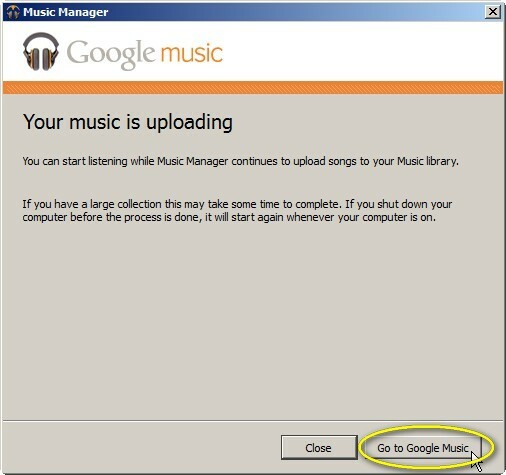 On your mobile device go to music.google.com. 1. 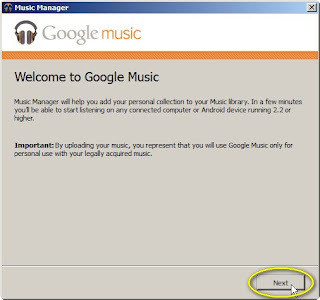 Open Music Manager (in windows just double click the tray icon). 3. Uncheck the "Start automatically when computer is started" box. You could wake up in the middle of the night and download that new hit song from iTunes or that new game you've been dying to play. 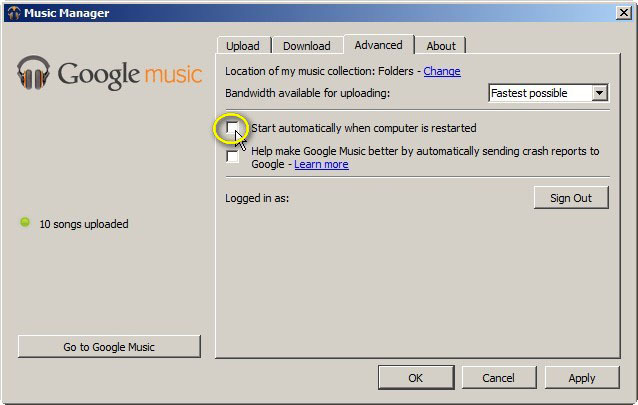 Alternatively, you could use Free Download Manager and sleep soundly knowing your download will be waiting for you when you wake up. You choose option B? 1. Click here to download the program. 2. 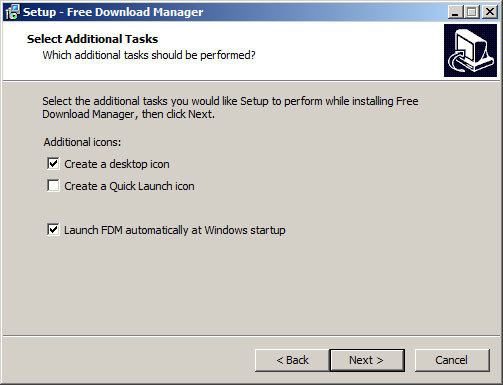 Install the software making sure "Launch FDM automatically at Windows startup" is checked. 5. 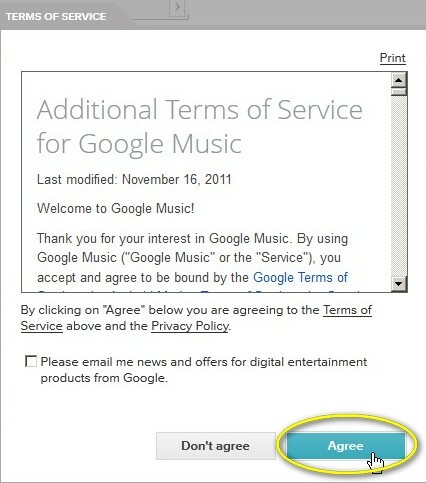 Check "Limit time when FDM can start downloads"
6. Set your start and stop times and click the "Ok" button. FDM will only download between these hours. 1. 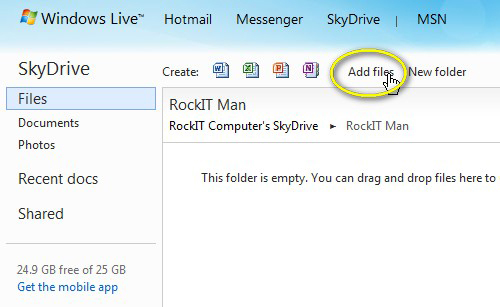 You should now have a blue download box at the bottom right of your screen anytime you open a web browser. 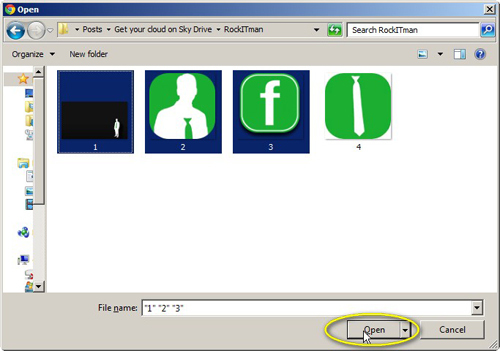 2 .To add a file to your download list, just drag and drop the download link onto the blue square. 3. 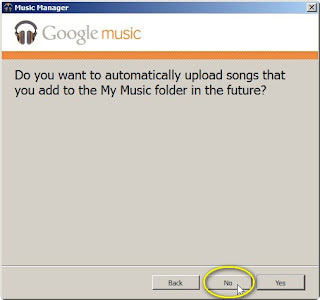 Click "Ok" in the FDM dialog box. Your download will start at the scheduled time. 2. 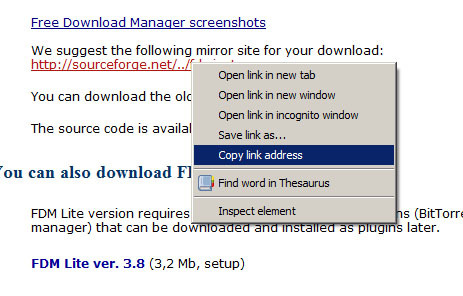 Open FDM by double clicking the blue download box. 3. 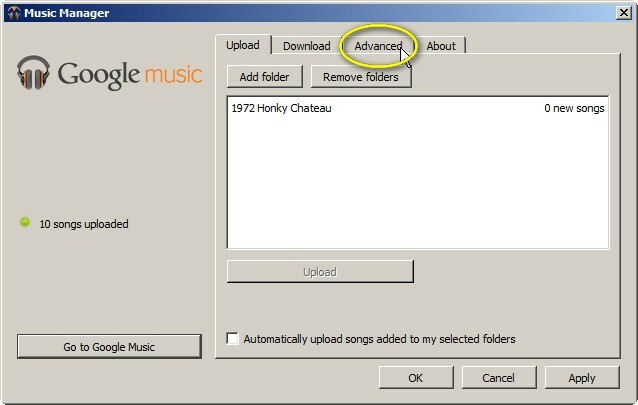 Click the "Add download" button. 4. 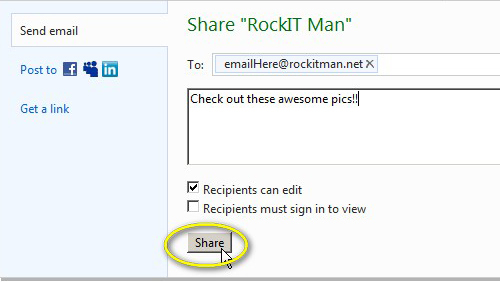 Right click in the "URL" field and paste the link. 5. Click the "Ok" button. Your download will start at the scheduled time. 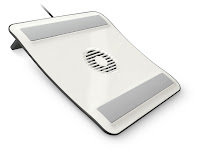 Let's face it, it's 2012 and cyber criminals are lurking in every shadow of the internet. 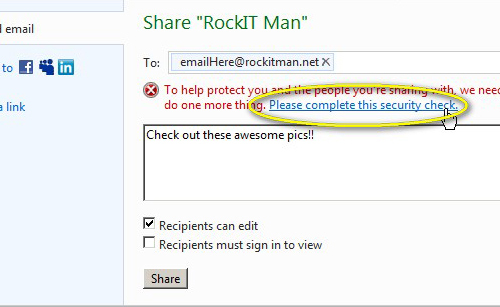 These people want nothing more than to steal your personal information. How do they do it? They use programs to guess your lackluster password for a site that you frequent. To top it off, studies show that at least 33% of computer users use the same login information over multiple websites. This means if a hacker steals your Facebook password he's going to try it on other sites. Emails, bank accounts, insurance, oh my! Scared yet? Of course you're not. This could happen to everyone else, just not you. Um... no. Read on! 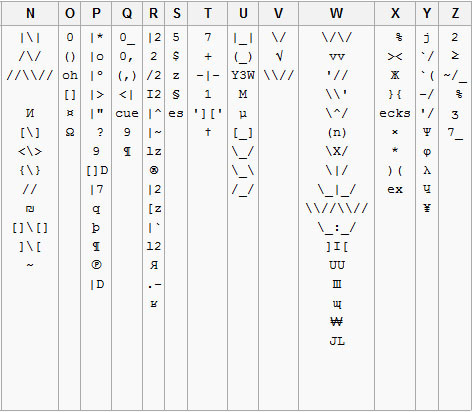 Leet (or "1337") is an alternate version of the English alphabet. Leet uses symbols and numbers to replace letters. Make sense? M@k3 53N53? 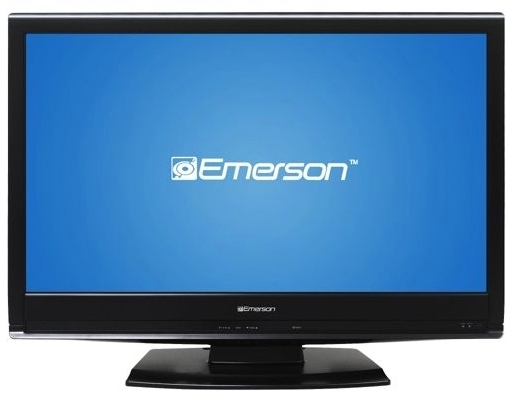 Take a look at the image below. To guess passwords, a lot of hackers use what's called a dictionary attack. In short, a program runs through an exhaustive list of common words and tests them all for a match. 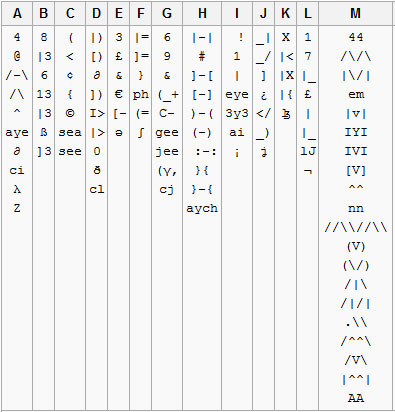 This type of attack has a very high success rate on passwords that use single words or variations of words found in a dictionary, such as adding a number. Here's to being secure in 2012! I'm going to go change my password now. I'm sorry Firefox, but I'm doing most of my browsing in Google Chrome now. It's lightweight and just plain fast. Yes, I still use Firefox too, but we'll save that for a later post. If you're like me, you browse with tabs, and at times have several windows open with several tabs in each window. Call me crazy, but I try to keep tabs categorized in their own windows. Entertainment in one window, social sites in another. You get the idea. Sometimes, I'll leave a set of tabs open for days, because it contains information on current research. Unfortunately, it can be a hassle to wade through this mess of windows and tabs. Introducing: Chrome Session Manager. This is one of the best discoveries I've had in a while. Session Manager allows you to save sessions of tabs and windows that can be reopened and viewed at a later time. Now, I can actually close that bloated window and reopen it (with just a few clicks) when I'm feeling up to it. 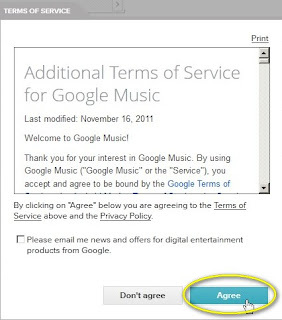 Social - This opens Gmail, Facebook, Twitter, etc. Research - This opens tabs dealing with software that I'm currently researching. If you don't have Google Chrome, install it by clicking here. 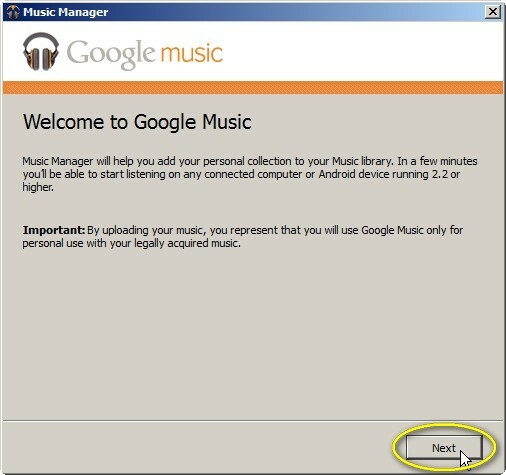 Click here to go to the Session Manager download page. Click "+ ADD TO CHROME." 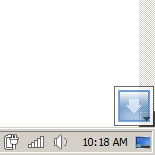 Once installed, the Session Manager icon will appear on your toolbar. Click the Session Manager Icon. 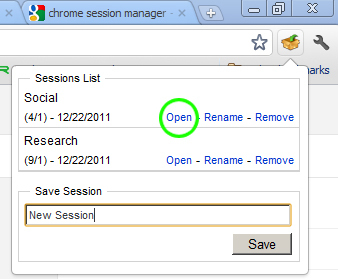 Enter a name for you new session and click save. 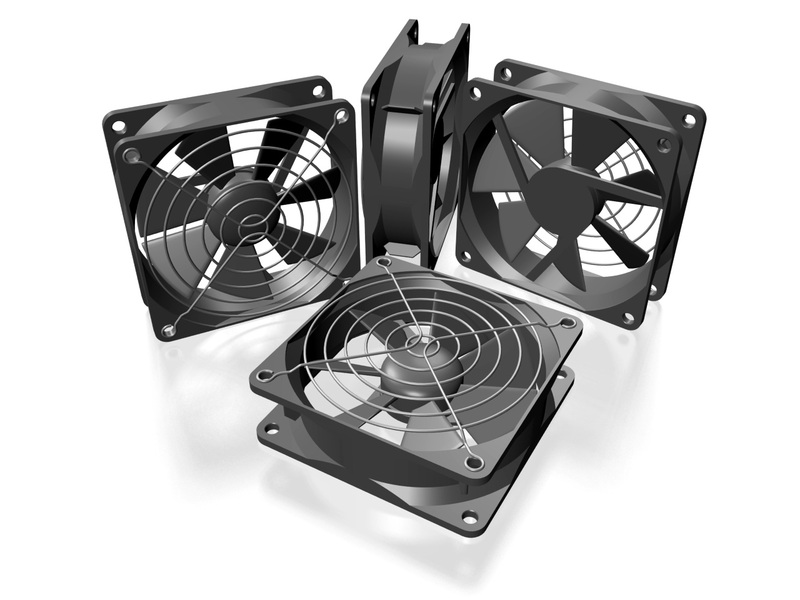 This will save all of your current windows and tabs as a new session. To open a saved session, just click the Session Manager icon, and then click "Open" next to the session you would like to restore.